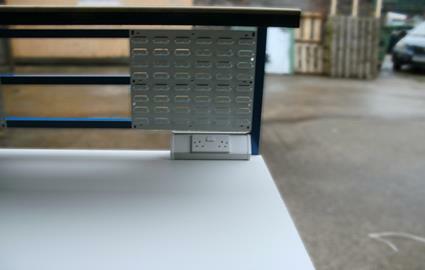 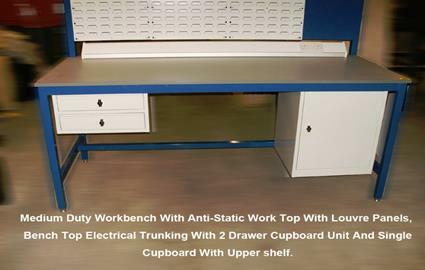 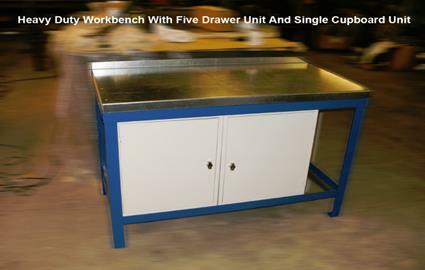 Welcome to UK Workbenches Ltd photo gallery, below you will see a wide range of workbench designs that have been supplied to a number of Industries throughout the UK. 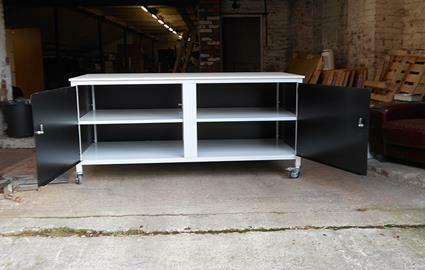 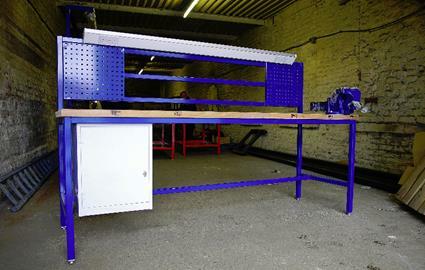 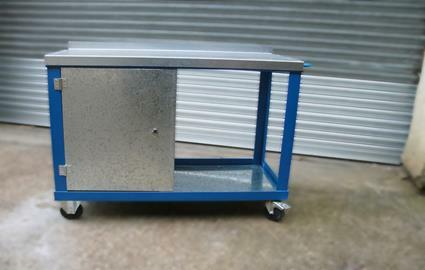 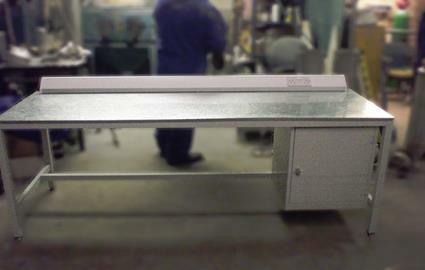 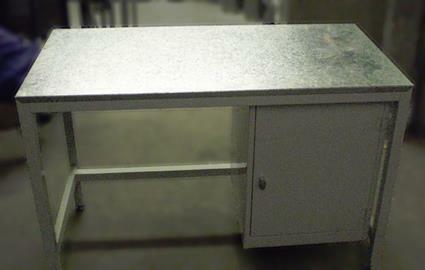 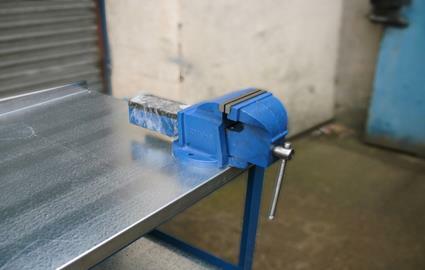 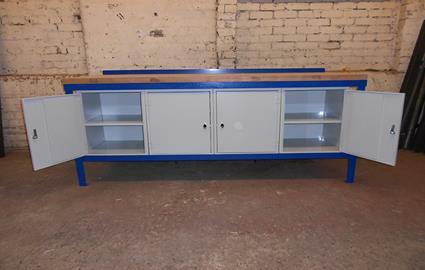 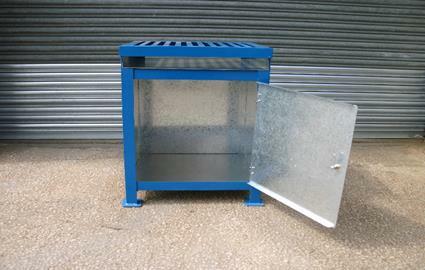 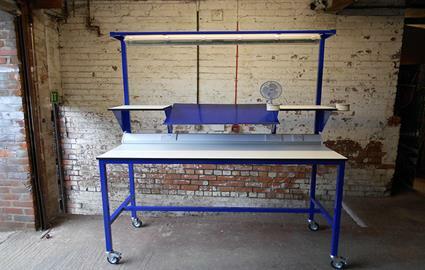 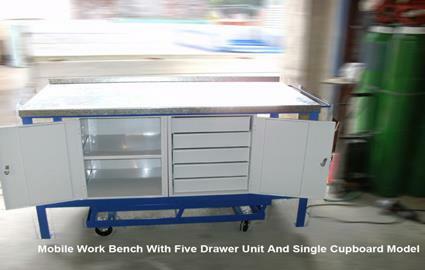 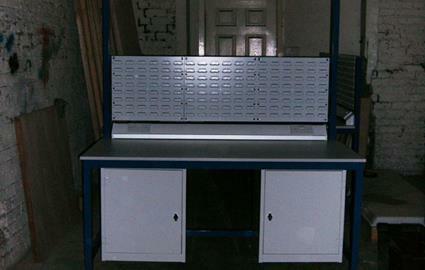 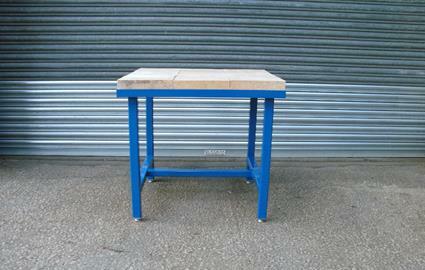 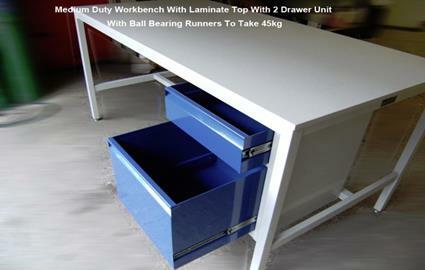 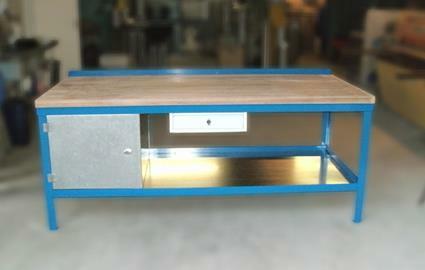 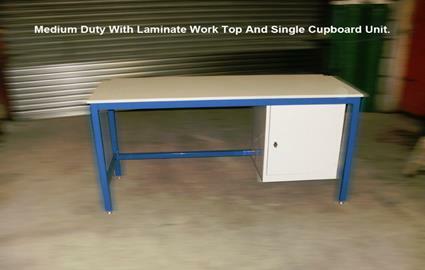 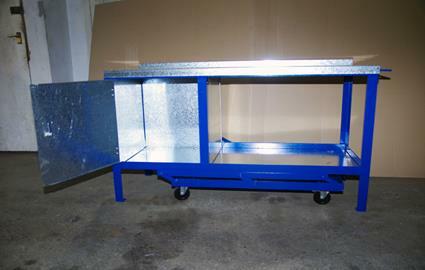 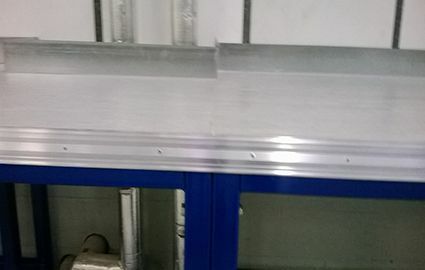 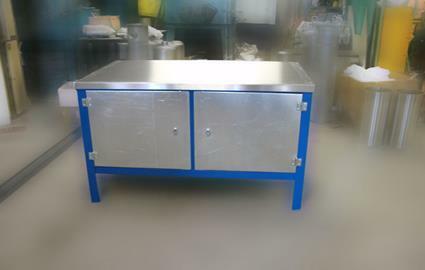 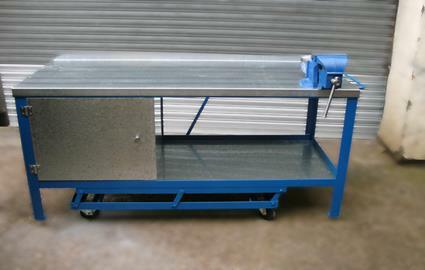 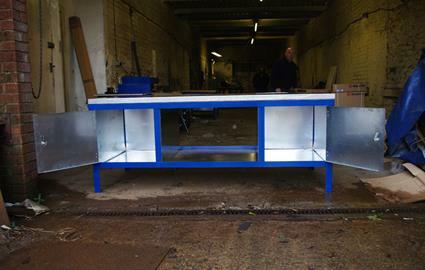 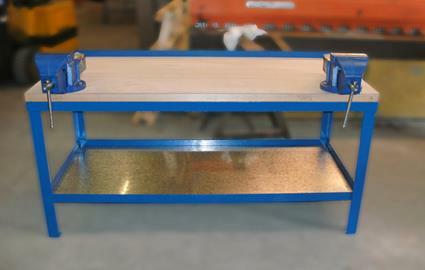 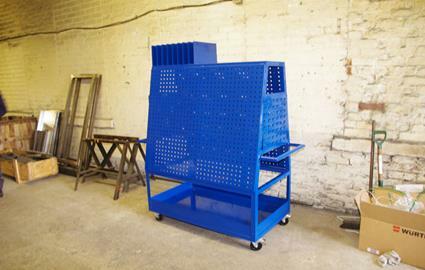 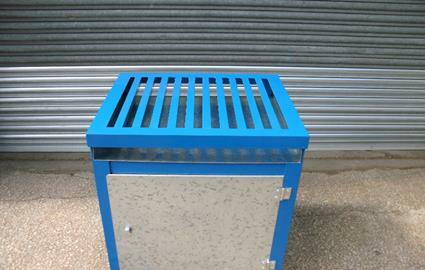 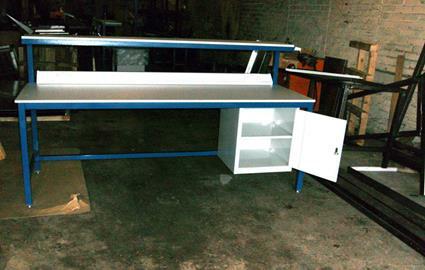 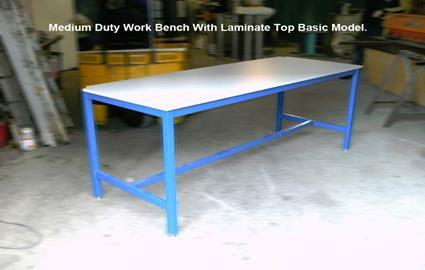 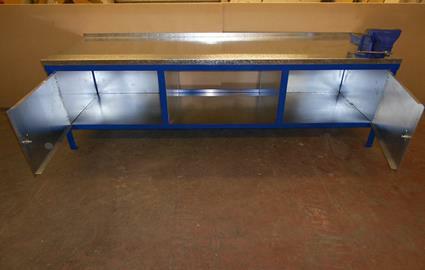 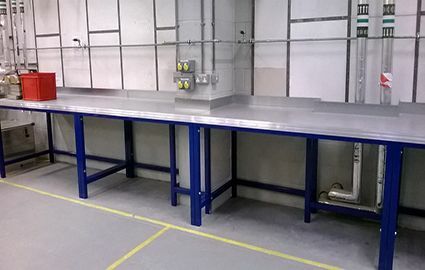 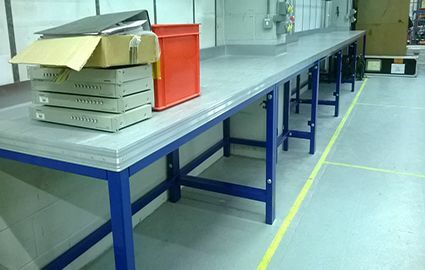 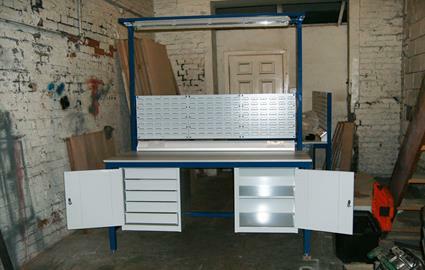 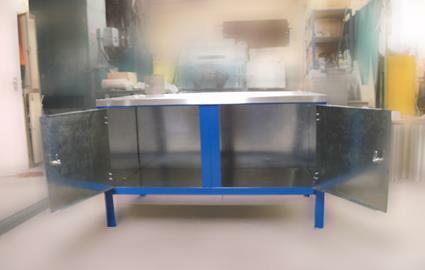 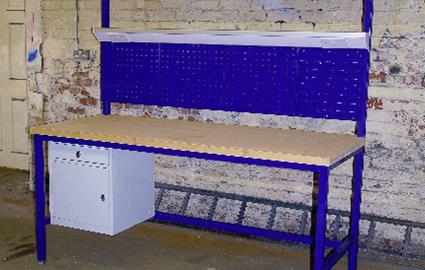 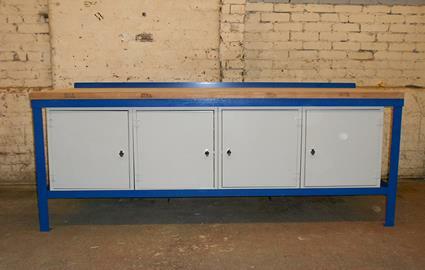 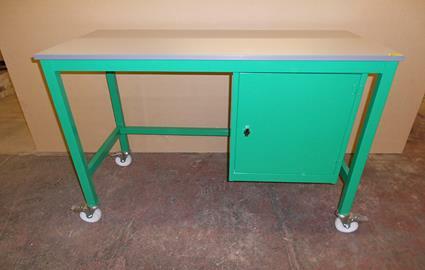 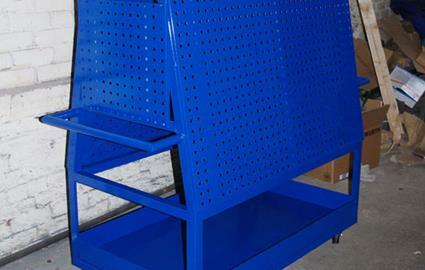 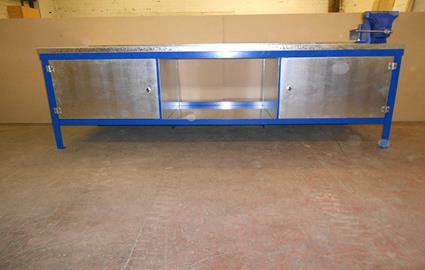 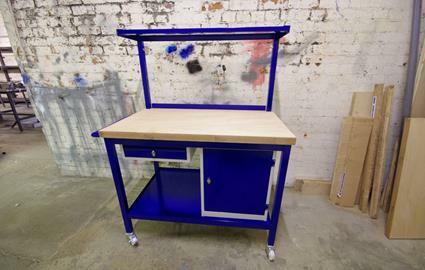 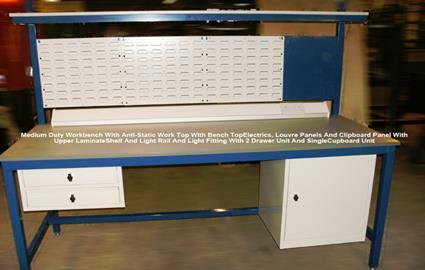 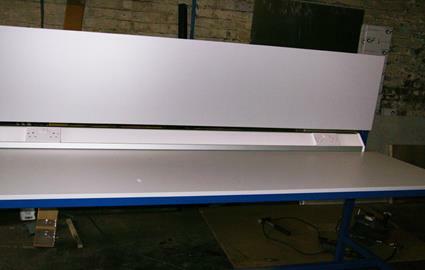 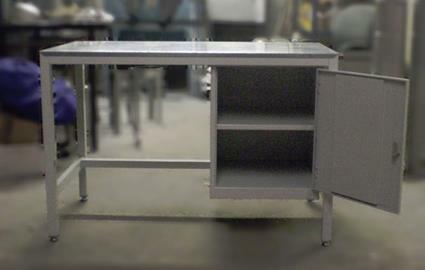 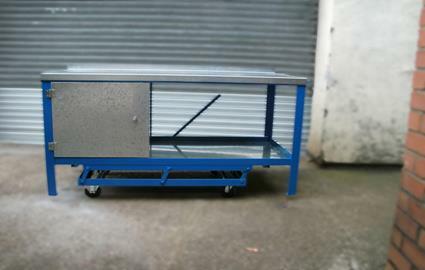 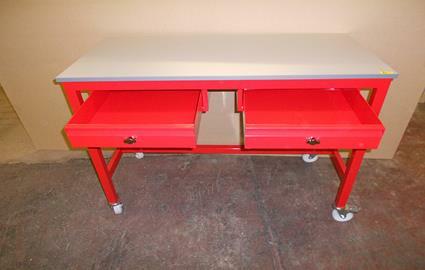 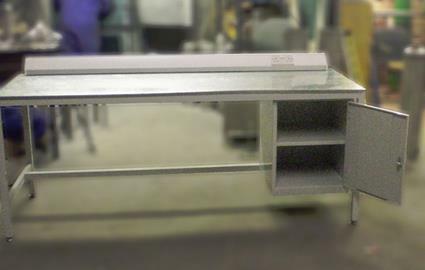 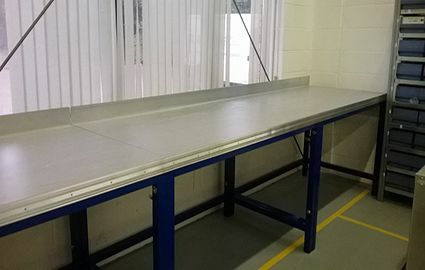 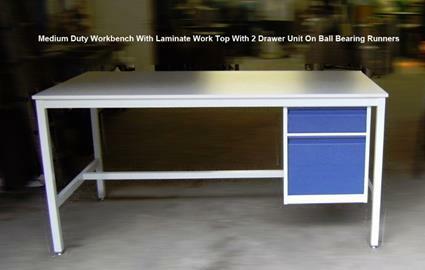 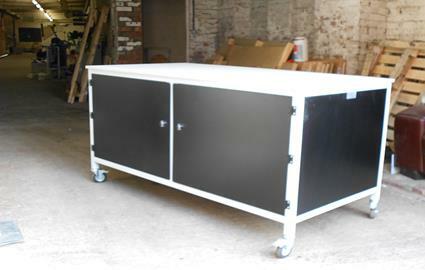 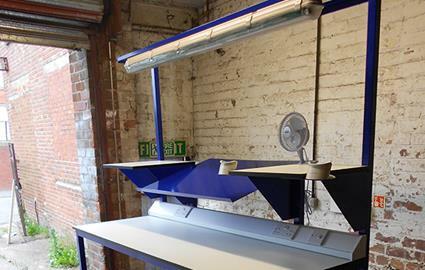 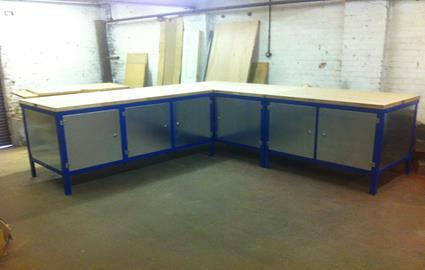 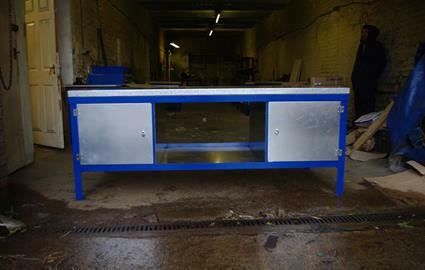 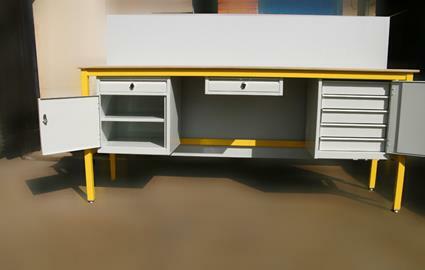 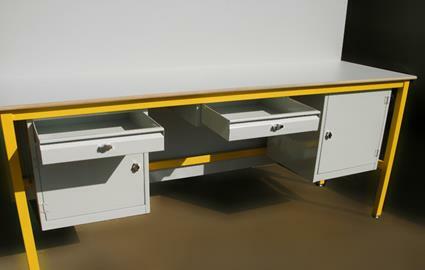 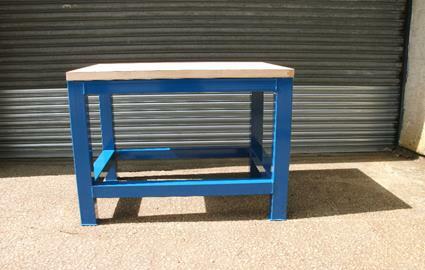 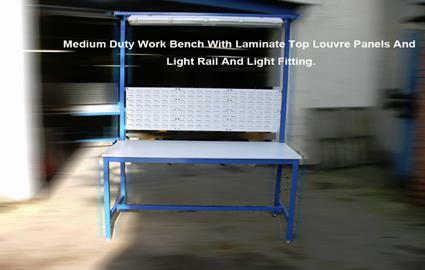 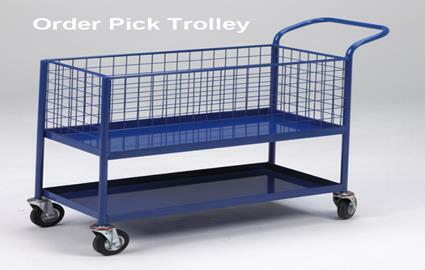 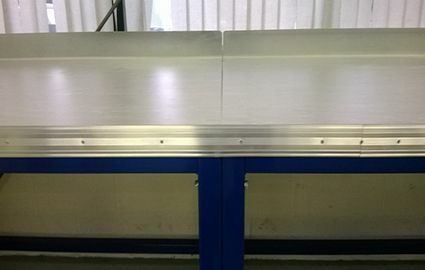 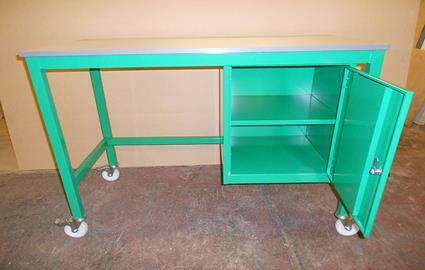 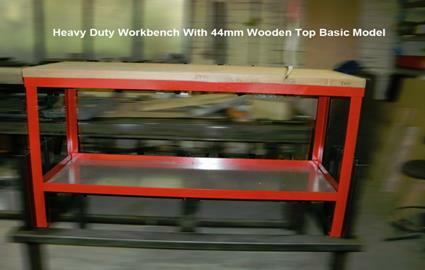 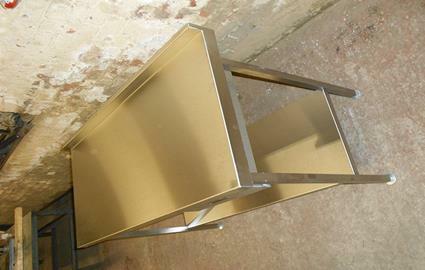 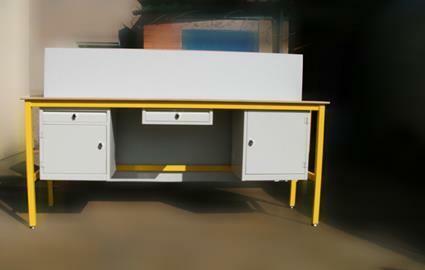 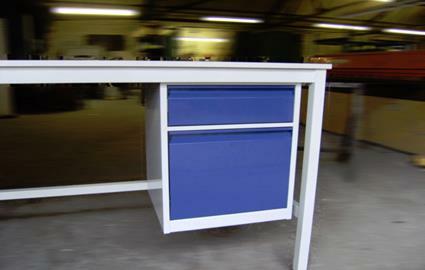 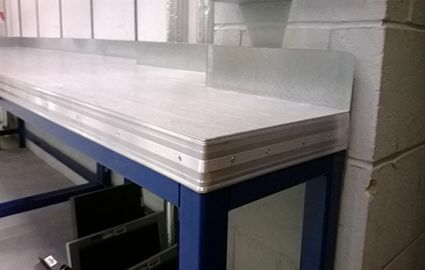 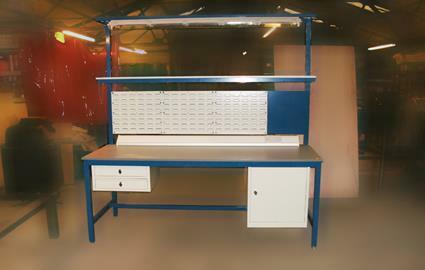 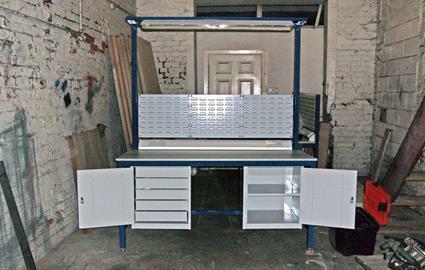 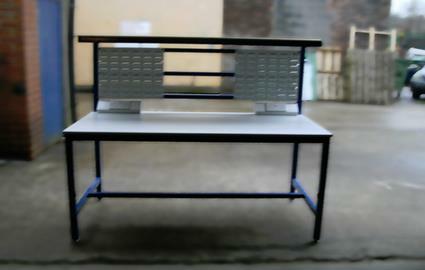 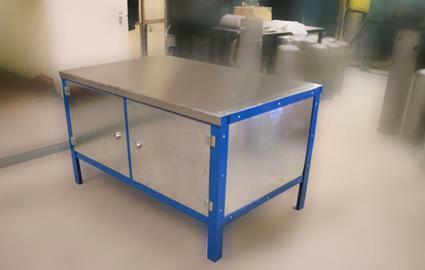 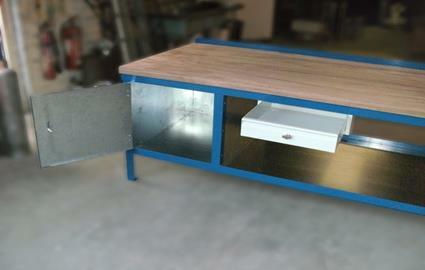 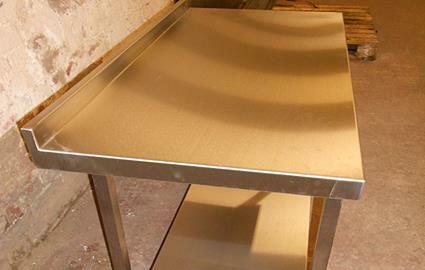 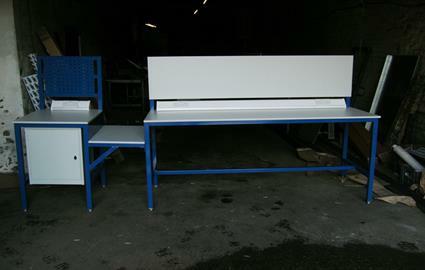 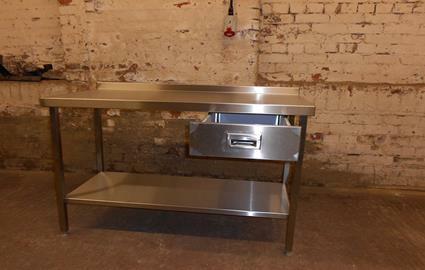 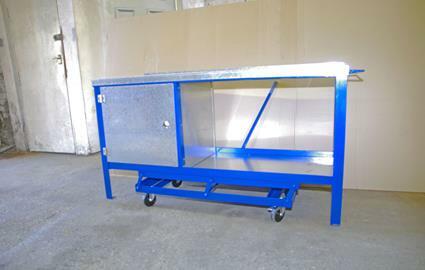 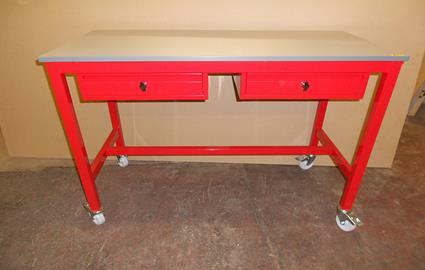 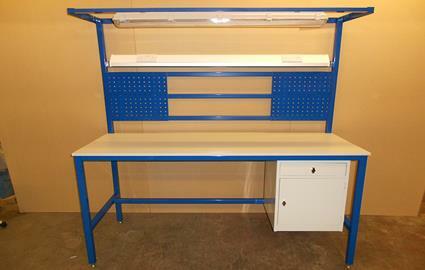 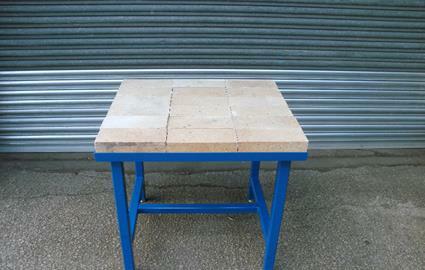 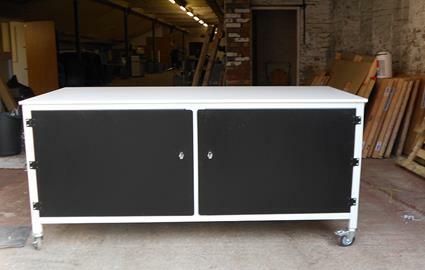 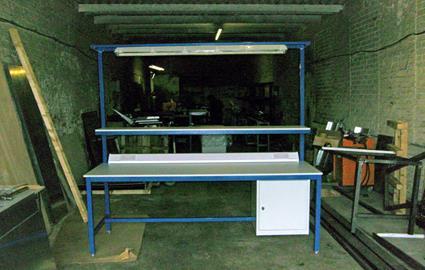 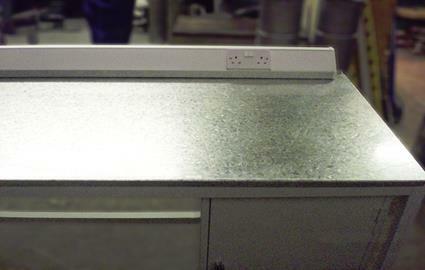 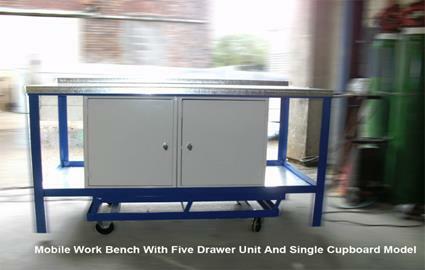 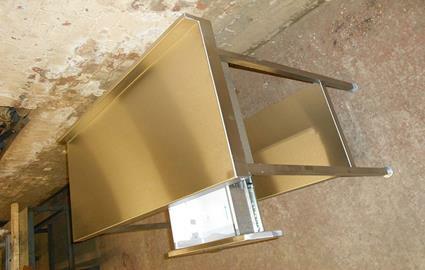 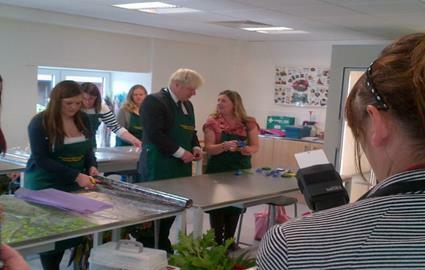 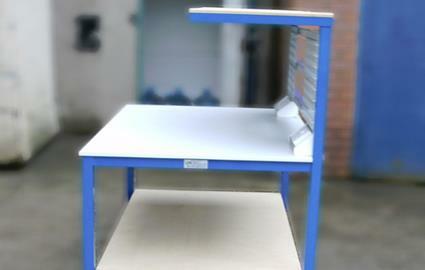 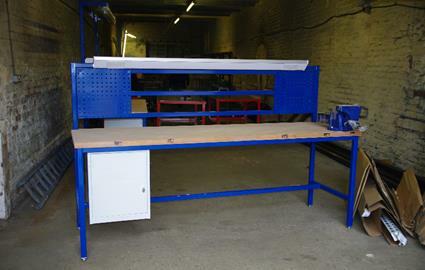 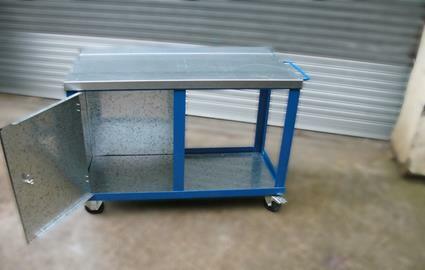 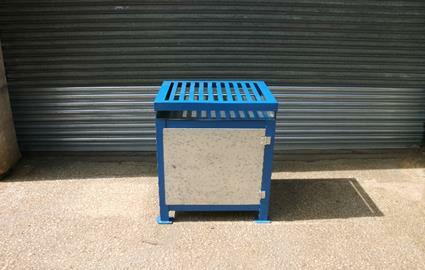 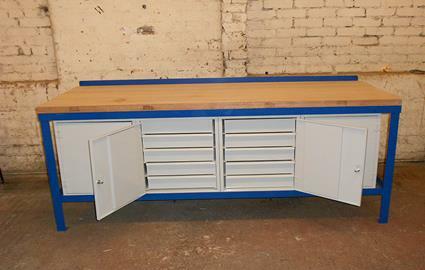 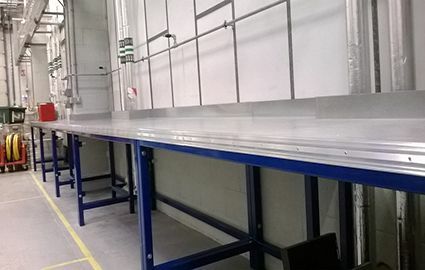 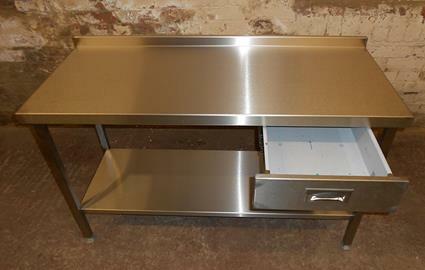 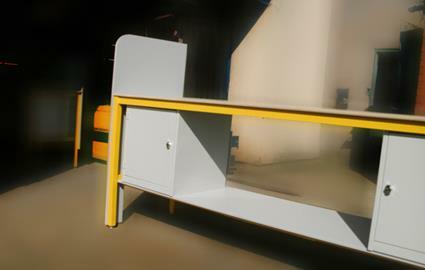 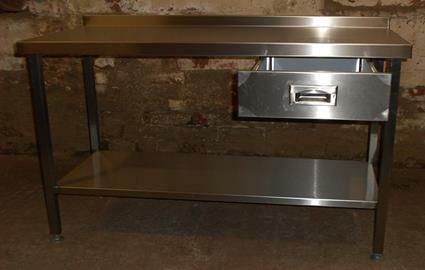 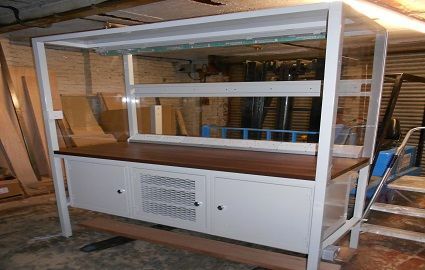 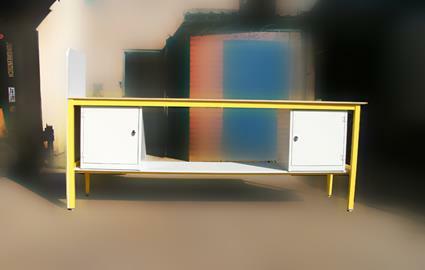 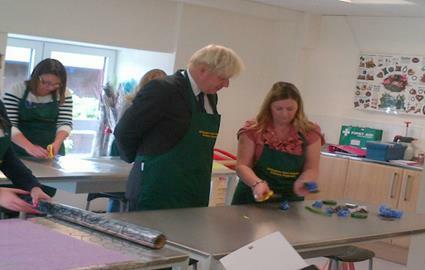 As you can see all of our workbenches are made to the highest standard and come supplied ready to use. 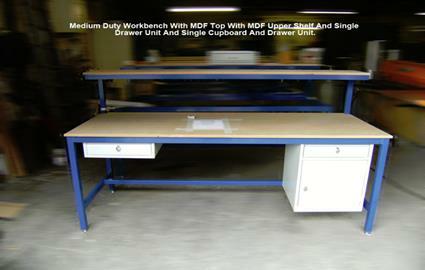 All of our medium duty workbench models come with fully adjustable feet and as seen below can come with various work tops. 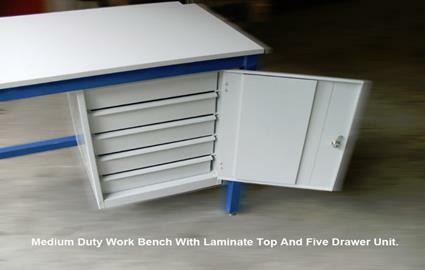 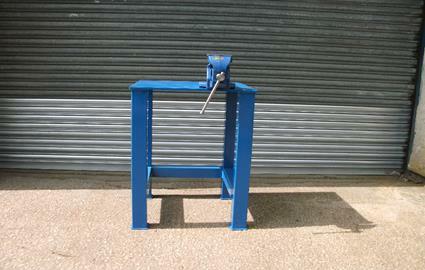 Our heavy duty range comes with pads but if requested can also come with adjustable feet. 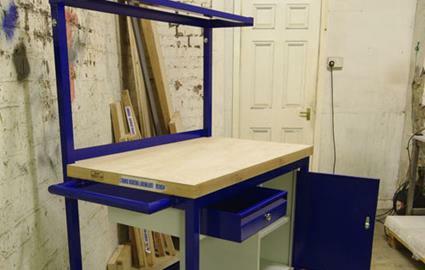 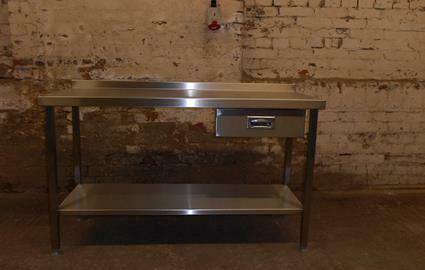 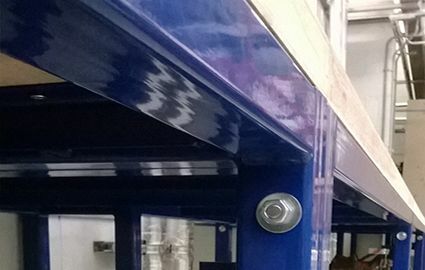 We also offer a full bespoke service, so if you do not see the style of workbench you require please do not hesitate to contact us, we will be only too happy to help you.